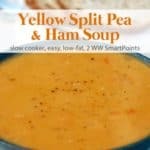 Slow cooker ham split pea soup is a longtime family favorite. A perfect winter soup, filling and flavorful it never fails to please. 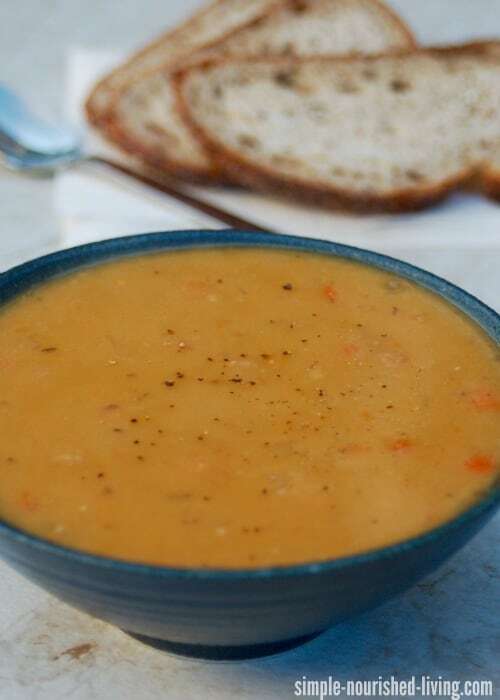 I love to make this hearty satisfying slow cooker soup when I have leftover ham in the fridge. 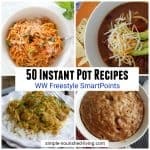 Just toss the ingredients in a 5- or 5-Quart Slow Cooker, turn it on LOW and in 6 to 8 hours dinner is done. How easy is that? This slow cooker ham split pea soup is chock full of good-for-you ingredients including – split peas, onions, carrots and celery. Packed with fiber, and protein, this hearty, tasty, nourishing soup will keep you full for hours. 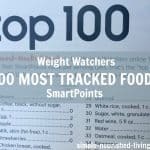 According to my calculations, each generous and filling serving of slow cooker split pea soup with ham has 271 calories and *6 Weight Watchers Points Plus and *2 WW Freestyle SmartPoints. I recently made this soup using yellow split peas instead of green and loved the way it looked and tasted. 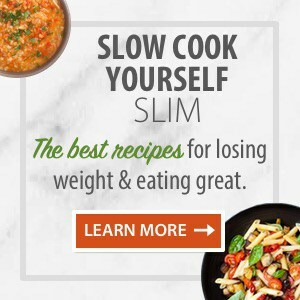 vegetarian/vegan – skip the ham bone and ham and use vegetable broth (affiliate link). 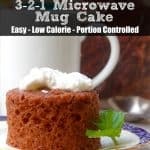 Add a little olive oil for richness if you want, adjusting the points as necessary if you’re following weight watchers. different – get creative like this split pea soup with bacon and tomatoes Mom made. Experiment with spices like cayenne, cumin, curry powder, garlic, ginger, mace, marjoram, oregano, paprika, turmeric… And vegetables, cauliflower, parsnips, potatoes or sweet potatoes. Change out the ham for smoked turkey. stovetop – simmer gently on the stovetop instead of in the slow cooker until the peas are soft and mixture is sludgy, adding more water or broth as necessary, about 1 to 1-1/2 hours. kid-friendly – skip the ham and add slices or chunks of hot dogs at the end. If you’ve made this split pea soup with ham, please give the recipe a star rating below and leave a comment letting me know how you liked it. A healthy and delicious satisfying soup perfect for a cold evening. This slow cooker version is also super easy. You just combine everything in the crock pot and let cook for hours until tender. Ideal slow cooker size: 5- to 6- Quart. In your slow cooker, combine all of the ingredients except the diced ham. Cover and cook on LOW for 6 to 8 hours, or until peas are tender. Remove the ham bone and bay leaves and then stir in the diced ham. For a thicker, smoother soup, puree half of the soup in a blender and then return it to the soup and stir well. 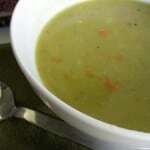 Martha, thanks so much for including my Split Pea, Ham and Barley soup in your list!!! 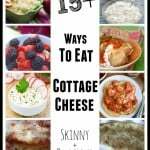 Can you guesstimate about how much a serving is? Cup, cup and a half? 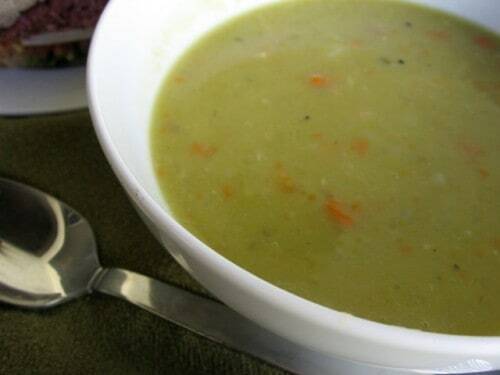 Slow Cooker Ham Split Pea Soup Recipe – 6 Points+…..What is 1/6 of the recipe? Hi Joan, 1/6th should be about 1-1/2 cups. Hope this helps. Made today because it’s cold and wanted a good hot soup. This was terrific. Thanks! So glad to hear it Elaine! This soup is delicious! My husband wanted to help so he thought he was adding 1 tsp of thyme but it was actually a tbsp!It was still great and very filling! Thanks! Glad you liked it Judy! 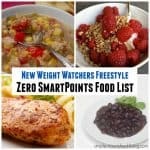 Is the 2 point value WW Freestyle Smartpoints the value from the 2018 plan? 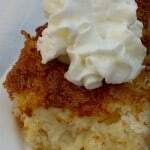 The recipe says 2 Freestyle points but when i use the Weight Watcher calculator to figure points it says 7 points. I dont understand why there is such a big difference. Wouldn’t this be 0 pts. for Simply Filling? Or am I missing something? Hi Diana, I’m not sure what you are asking? You don’t count points on Simply Filling provided all the points are on the included foods list.